Inspirations has the perfect gifts for all occasions, including a Ted Baker range, jewellery, silver, novelties, bags and greeting cards. 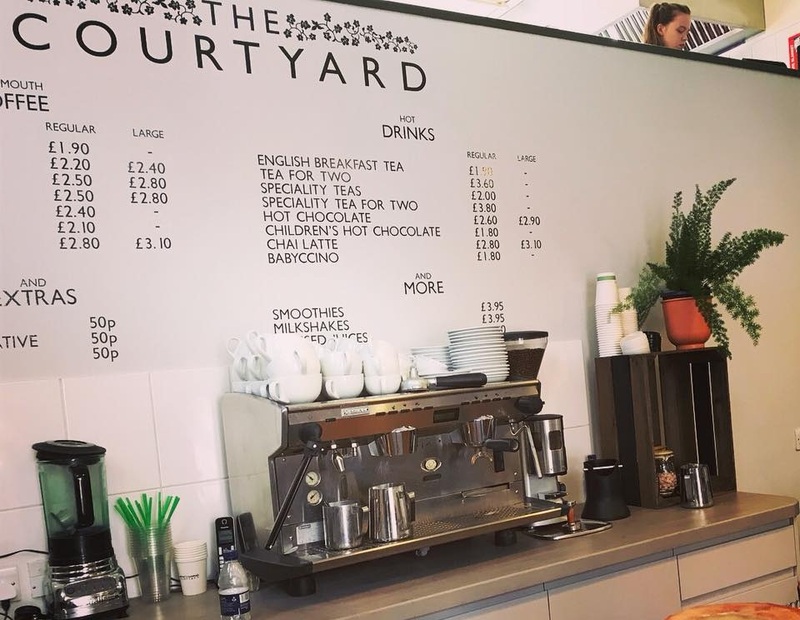 The Courtyard Cafe has a focus on breakfast, mouth-watering lunch dishes, scrumptious cakes and of course the superb Monmouth Coffee! The Stock Exchange Dress Agency in Sunninghill offers a wide range of second hand designer clothes, bags and shoes, including men and children's clothes. Family portrait studio featuring an award winning photographer capturing wonderful photos of your loved ones. A children’s nursery offering a variety of full and part time sessions for children from the ages of 3 months - 5 years as well as offering a Breakfast and After School Club for 4-11 year olds. Charity for adults in Berkshire and Buckinghamshire requiring respite, therapy, emotional support and end of life and palliative care.